What do you see? 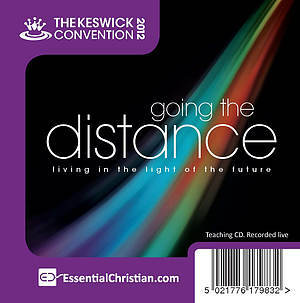 Revelation The empire of the Lamb: Reading the book of Revelation today is a Tim Chester talk recorded at Keswick Convention - 2012 on Revelation available as CD format. The book of Revelation has often been the preserve of cranks. But it speaks with powerful relevance to God's people in every age. John wrote to help his readers follow Christ in the midst of the seductions of the Roman Empire. See how Revelation equips us to follow Christ in our day – shaping our imaginations so we can resist the seductions of our culture. Navigate the complexities of Revelation and discover its relevance for our day. Be the first to review What do you see? Revelation a talk by Tim Chester! Got a question? No problem! Just click here to ask us about What do you see? Revelation a talk by Tim Chester.